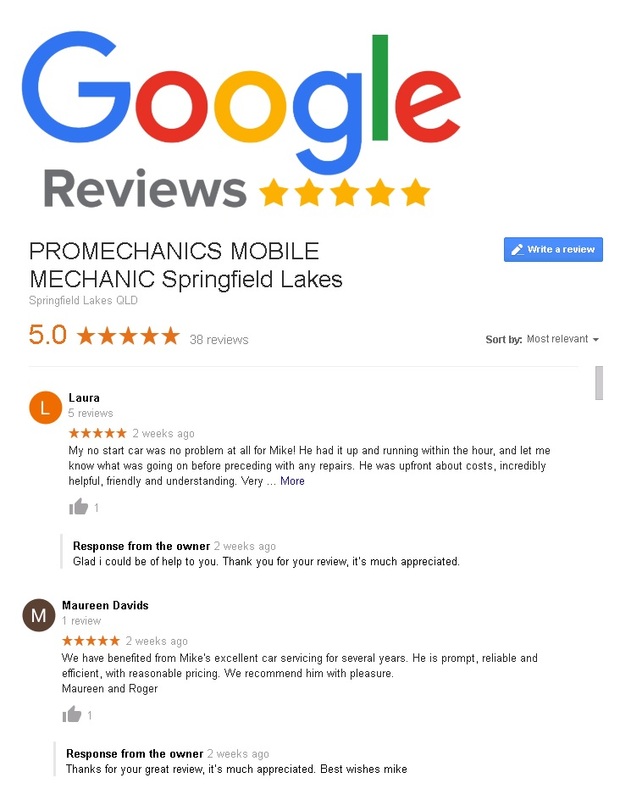 With Promechanics on you side you can rest easy knowing we can handle the vast majority of work that your car is likely to require over it’s life. All work is covered by our 12 month / 20,000 Kilometer Warranty. Our professional service fee for repairs is $110 per hour plus parts. Having a well-trained mechanic saves time and therefore reduces your final costs.